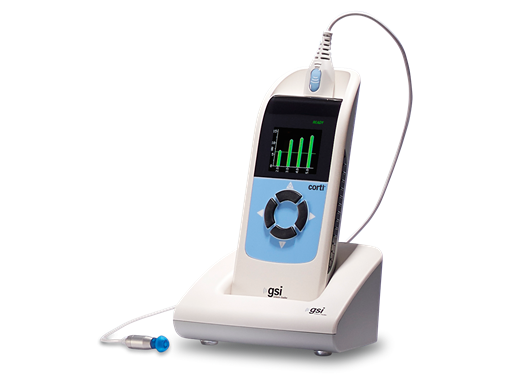 The GSI Corti™ is a portable, battery-operated diagnostic and screening instrument that measures Otoacoustic Emissions (OAE) in infants, children, and adults. 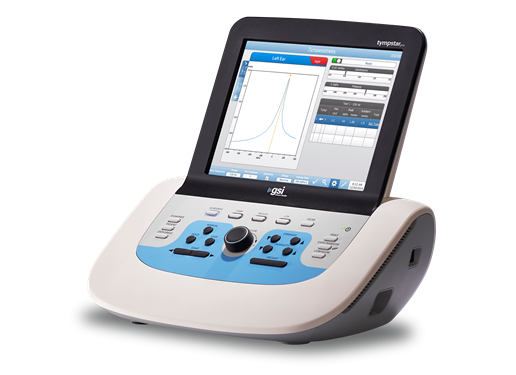 Meeting all recommended screening protocols, the Corti offers the ability to rapidly screen newborns and perform diagnostic OAE testing. 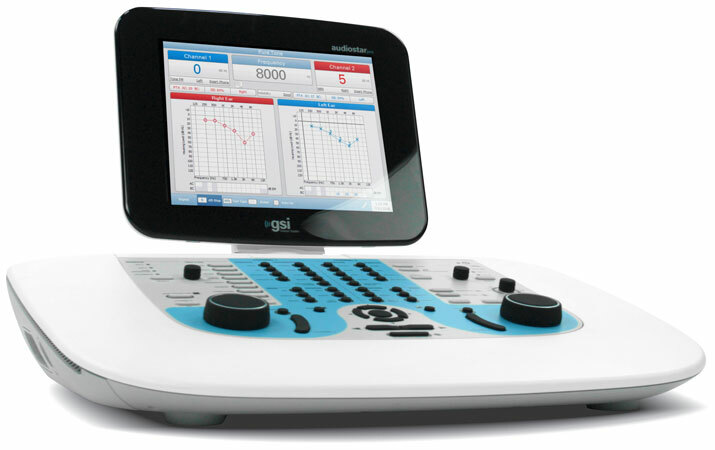 Corti OAE results are easily transferred into GSI Suite, where audiometric, tympanometric, and OAE results may be combined into a comprehensive report. Normative data, SNR graphs, and numeric details assist the clinican in explaining results to patients and their family members. 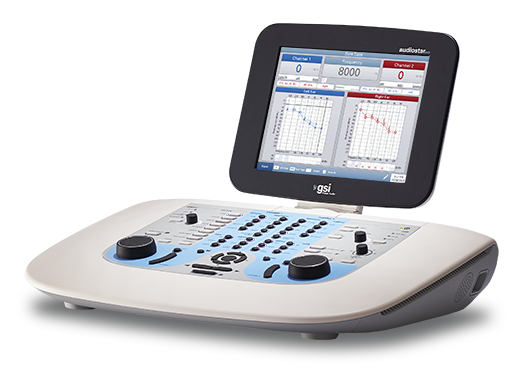 GSI AMTAS™ is a time saving automated audiometry tool that was developed by audiologists, for audiologists. AMTAS was created as a resource for clinicians to help manage their busy schedules and promote an efficient office environment. Most importantly, AMTAS frees up the clinician, allowing them to spend more time focused on patient care. To learn more about AMTAS, and how it can help you, watch the video! 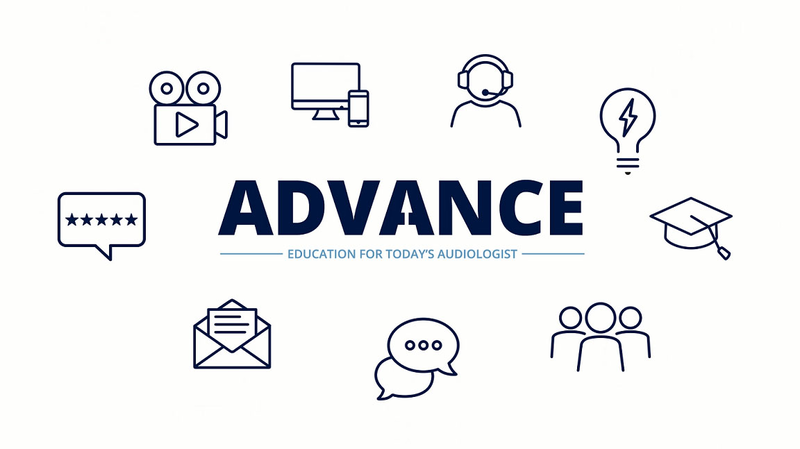 As technology and learning preferences continue to evolve in the field of audiology, there is a growing demand for additional online educational offerings. 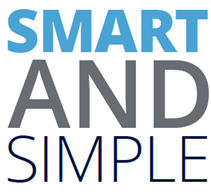 GSI ADVANCE is the next generation of learning from Grason-Stadler, providing online education at your fingertips. ADVANCE offers educational topics that cover a wide variety of content and learning mediums. 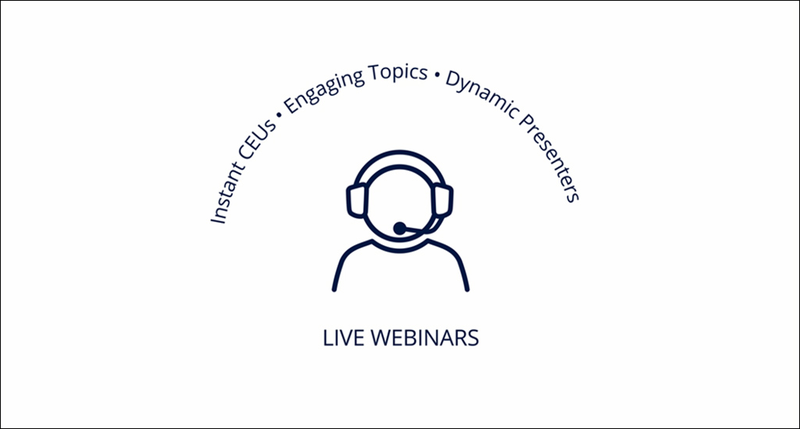 The video below highlights multiple categories of educational materials available to you, from webinar courses that are CEU credit eligible, to a full library of quick videos and ask the experts topics.